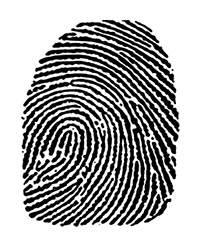 From the fingerprints that were captured, our Professional Artists select and enhance the best one. 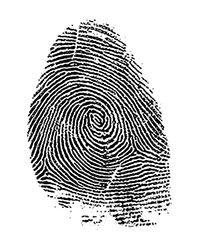 The lines and wrinkles that make each of us unique are left intact. 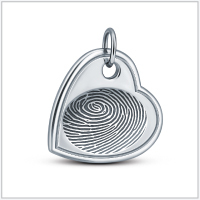 Your Loved One's print is engraved, polished and handled with care to deliver a truly unique and custom keepsake honoring the life of your Loved One. 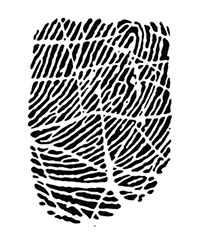 Just like each of us, our fingerprints encounter different stages of life. 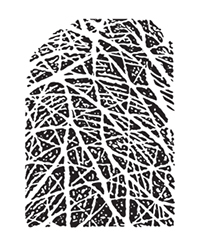 While the core pattern of ridges remains constant, the clarity, definition, and individuality change over time, reflecting our own life's journey. 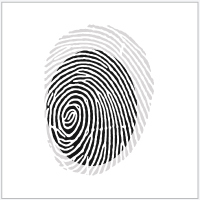 The images below illustrate some of the characteristics our fingerprints can have as we progress through the years. 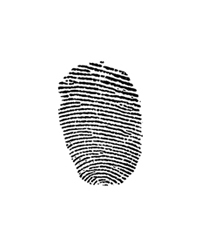 Elderly fingerprints tend to grow fainter in terms of their distinct ridges and generally present more "life lines", such as scars or wrinkles, from decades of use. 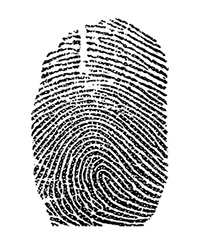 Fingerprints from adults offer distinct fingerprint characteristics, sometimes including surface "life lines" from years of use. 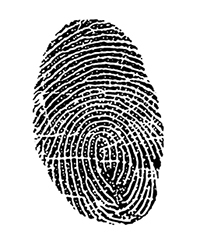 Fingerprints of young adults have had the opportunity to grow and develop and tend to offer clear and distinct ridges. 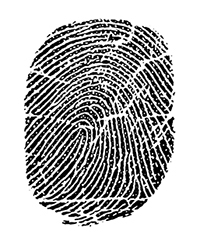 Fingerprints in infants up through toddler years are very compact and not yet fully developed, often resulting in less distinct ridges. 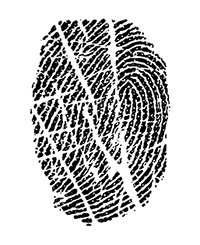 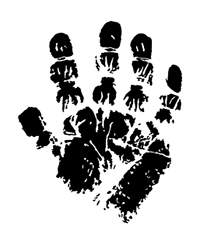 During these developing years, a full hand or foot print is often captured in lieu of a single fingerprint. 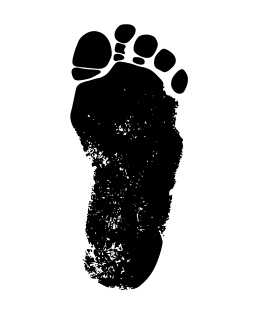 Items that display the Littlest Prints symbol ( ) can accommodate an infant hand or foot print. 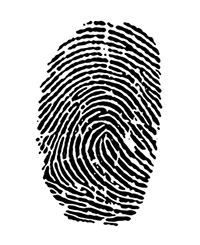 Your Loved One's fingerprint image may have more or less defining characteristics depending on factors such as their life experiences and the fingerprint collection process. 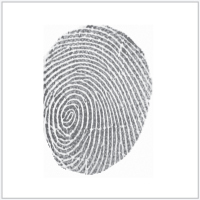 Please contact us with any questions about what you can expect from your Loved One's fingerprint.